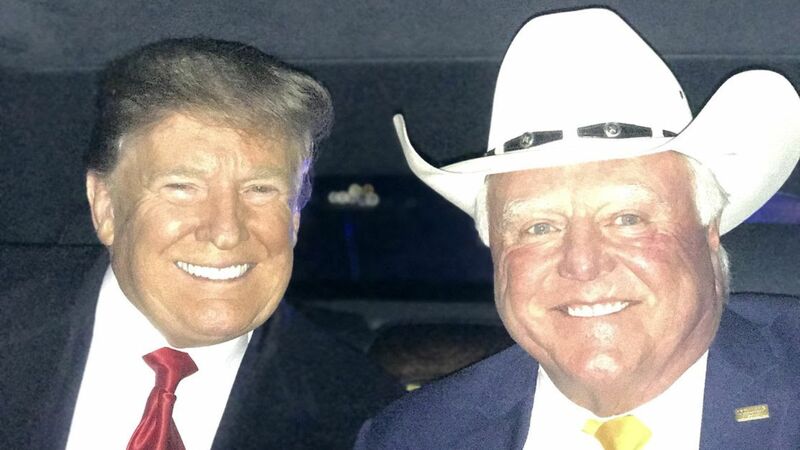 In El Paso on Monday night, Texas Agriculture Commissioner Sid Miller (R) rode with President Trump in "The Beast," the president's heavily armored Cadillac. What happened: Miller says Trump was "upset" that the city's Republican Mayor Dee Margo publicly contradicted him on the success of El Paso's border wall. Texas Attorney General Ken Paxton and Lt. Gov. Dan Patrick were also on the ride from Air Force One to the rally. Trump replied: "You mean like fake news?" Miller said: "Yeah! It was the first fake news." Trump: "Can I say that [at the rally]?" The lieutenant governor then chimed in: "No, no. You probably shouldn't." But Trump did: "You know where it made a big difference right here in El Paso and I've been watching where they've been trying to say. 'Oh the wall didn't make that much.' Well, you take a look at what they did with their past crimes and how they made them from very serious to much lesser you take a look at what the real system is. I spoke to people that have been here a long time." Miller said that after arriving, the president approached the mayor and "they had a few words." "It was cordial, but he got right in his face a little bit. I wasn't close enough to hear, but they were within six inches of eyesight of each other." Olivia Zepeda, Margo's chief of staff, told Axios: "There was no confrontation between the mayor and the president. 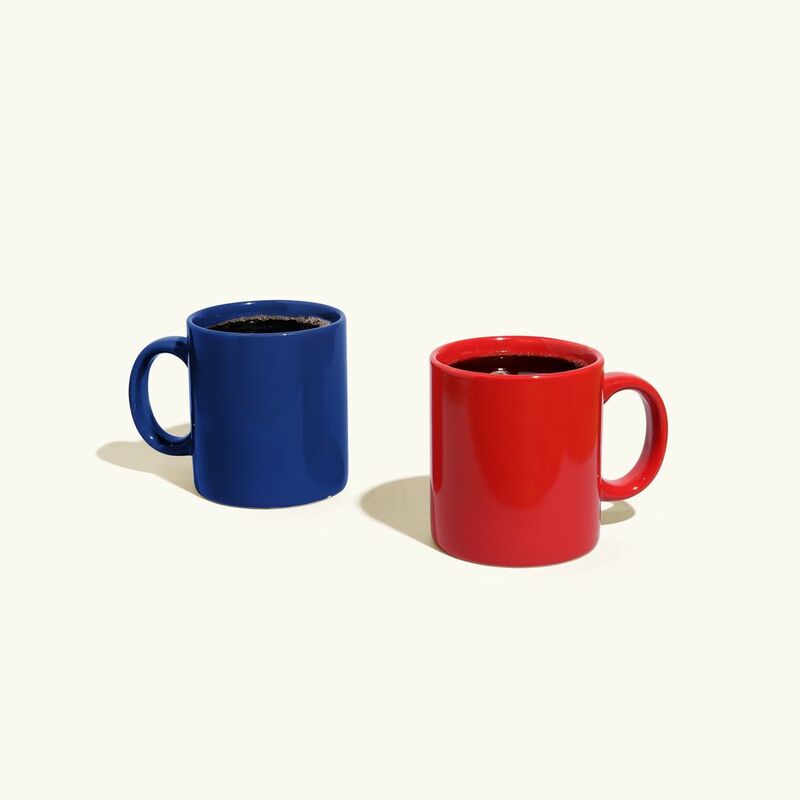 They shook hands and greeted each other, and that was the extent of their encounter." The White House didn't respond for the record. The lieutenant governor and attorney general also didn't respond. Editor's note: This story has been corrected to clarify that Trump did bring up El Paso crime statistics at the rally, and to include his quote on the subject.